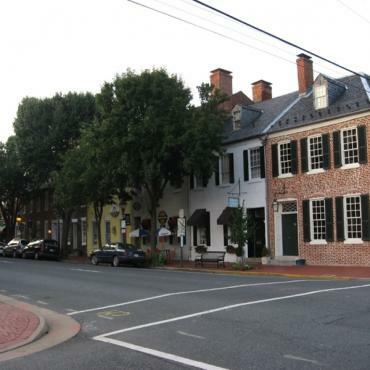 Half way between Washington DC and Richmond off Interstate 95, the old town of Fredericksburg was almost entirely destroyed as four Civil War battles raged. Miraculously, some important landmarks were spared including the home of George Washington’s mother, Mary and James Monroe’s law office and adjoining library where the country’s 5th President signed the Monroe Doctrine of 1823 declaring U.S. opposition to European interference in the Americas. Manassas Battlefield National Park spreads on grassy hills at the western fringes of the Washington DC. You don't have to know what happened here to feel the power of these brooding hillsides.